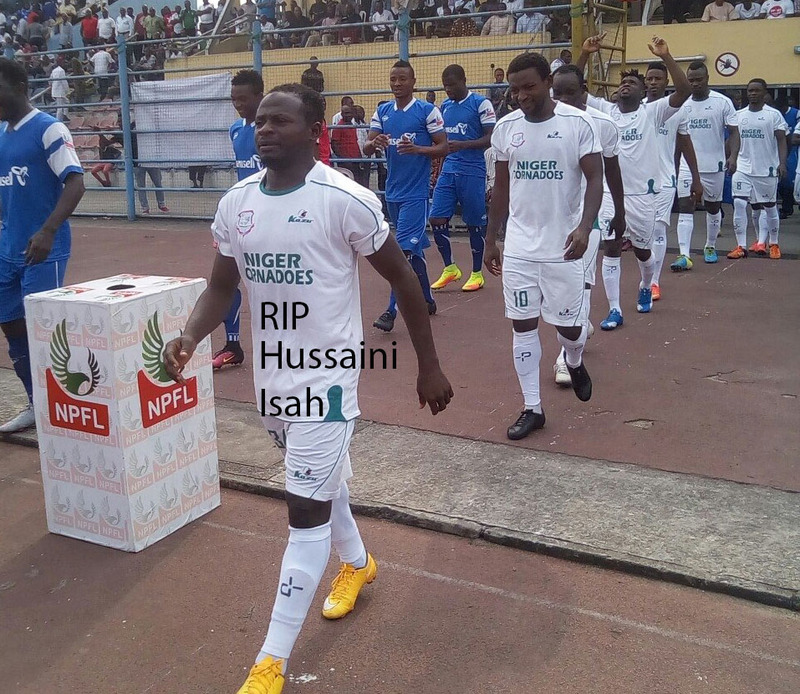 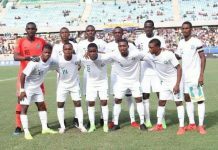 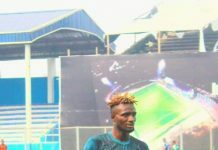 Niger Tornadoes’ Hussaini Isah has died at the age of 19, it has been announced. 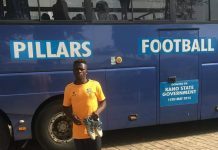 The defender passed away on Monday evening after he was involved in a motorcycle accident along Maitumbi Road, Minna. 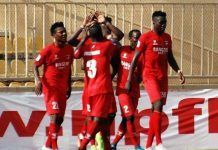 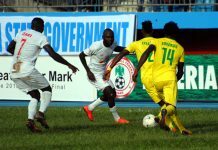 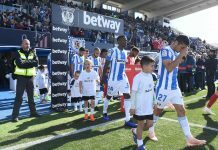 He was on parade as the Ikon Allah Boys played a 1-1 draw with Kwara United in Sunday’s Nigeria Professional Football League clash at the Bako Kontagora Stadium. 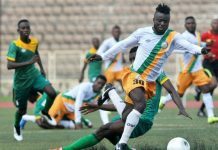 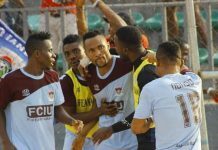 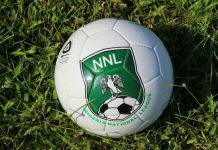 The left-back was named man of the match in Niger Tornadoes’ 1-1 Nigeria Professional Football League draw against Kwara United in a match day 21 encounter on Sunday at the Bako Kontagora Stadium, Minna. 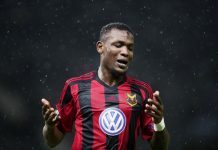 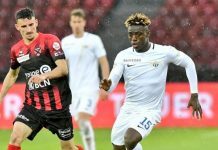 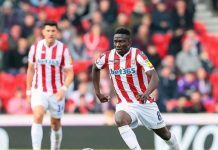 Isah is second player to lose his life in a road accident this year following Chinedu Udoji’s road crash in February.